StateLine Cooperative Agronomy offers a suite of precision tools for growers to optimize production and profit potential. StateLine Cooperative Advantage offers agronomic expertise to growers from soil testing to harvest and includes intensive decision management aid tools, too. 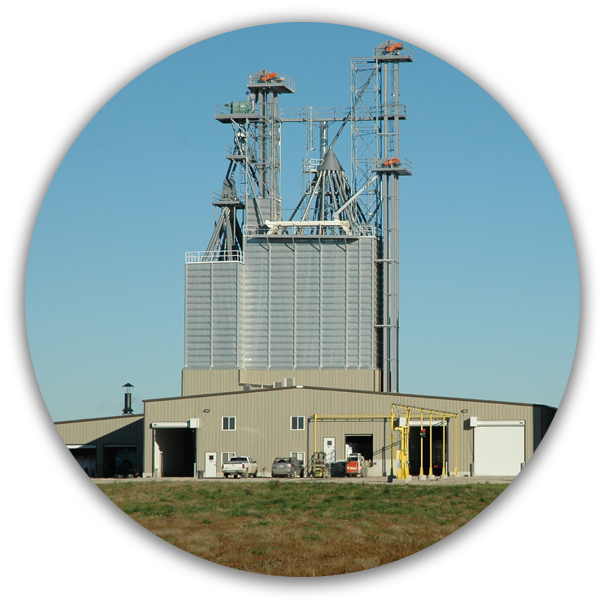 StateLine Cooperative Advantage is administered from the StateLine Cooperative Precision Laboratory. 3) Minimizing negative impact on the environment. The value of a systematic record-keeping system adds value now, however, more so as the program addresses key issues facing producers such as water quality initiatives and nutrient management reduction strategies. While these issues now remain voluntary, the industry presumes that at some point growers may receive a benefit from being able to document farm and field histories. Each agronomy location has access to the StateLine Cooperative Advantage suite of tools, allowing a grower rapid access to their field histories, nutrient status and “what if” scenarios, as they determine how best to proceed with their production program. Specifically the StateLine Cooperative Advantage program enables growers and their StateLine Cooperative Agronomist to look into four key areas for their production program. 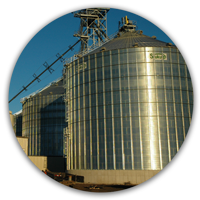 Entered and tracked by grower, farm, field and management. programs, and the management of data and file structures to implement the production programs. Administer links such as R7, Scout Pro, Oakland, etc. To learn more, contact the StateLine Cooperative Precision Laboratory at 800-469- 0581.
will be followed in lieu of this one.